Do You Need Professional for Fire and Water Restoration? If you’ve had to suffer through water and/or fire hazard, you will definitely need the help of a professional service provider such as us. The reasons for this are numerous, and they need to be taken into account. You may be tempted to look for certain DIY fire restoration tips in order to save money in the overall process of recovery. The fact, however, is that fire and smoke damage restoration is without a doubt a job for professionals. Let’s see why. A lot of insurance policies are going to require professional inspection in case of water and fire damage. The reason for this is quite simple – the insurance company needs to be sure that the damages that they are about to recover are appraised by a certified professional with experience in the matter. Needless to say, it’s critical to have the necessary equipment when it comes to professional water and fire damage restoration. These are not hazards which are easy to handle, and in the majority of the cases, they will require special and professional equipment. One might think that the issues related to fire damage are far from over as soon as the flames go out. The smoke, as well as the soot which is left behind, is far more than just a reminder of the disaster that actually took place. Exposure to objects which are damaged by fire as well as lingering residue could be particularly hazardous to your health. Soot is going to form after fire because textiles, wood, plastic, foam and other materials won’t burn cleanly. This means that the soot is going to contain potentially toxic materials which weren’t capable of burning out entirely or which were produced as a result of a chemical reaction in the high heat of the fire. This is something which could significantly deteriorate your health condition, and it needs to be accounted for. The danger hides behind the fact that there might be invisible soot particles which are incredibly dangerous and could potentially lead to a range of different conditions. If you are unable to get the necessary protection and professional help on time, the chances of long term damage increases – that’s just it. 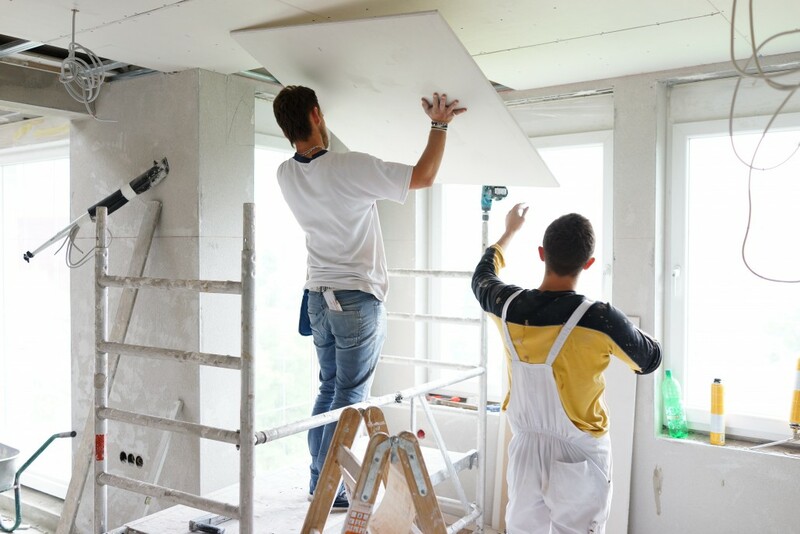 Even is you’re required to pay directly for repairs because your insurance does not cover the damage, you will save quite a lot in the long run – this is something that you should definitely account for if it comes to it. In any case, there are quite a lot of different reasons for which you should definitely opt for using the professional services of an experienced company. This is something particularly important for you and your family, and you should definitely take it into proper consideration. With this in mind, you shouldn’t really hesitate and go ahead and find the most reliable company in town. We have the skills and expertise to help you out in situations of any kind. https://jenkinsrestorations.com/wp-content/uploads/2016/05/JM-Industrial-DSC00141-1-e1538437939966.jpg 800 1200 Jenkins /wp-content/uploads/2016/08/Jenkins-Restorations-Header-Logo.png Jenkins2017-03-15 10:00:132019-01-24 14:58:56Do You Need Professional for Fire and Water Restoration?